Thierry Gasco, the chef de cave at Champagne Pommery. Photo courtesy of Vranken-Pommery. Over lunch recently, Thierry Gasco, the chef de cave at Champagne Pommery, was letting me in on what he’d been up to. 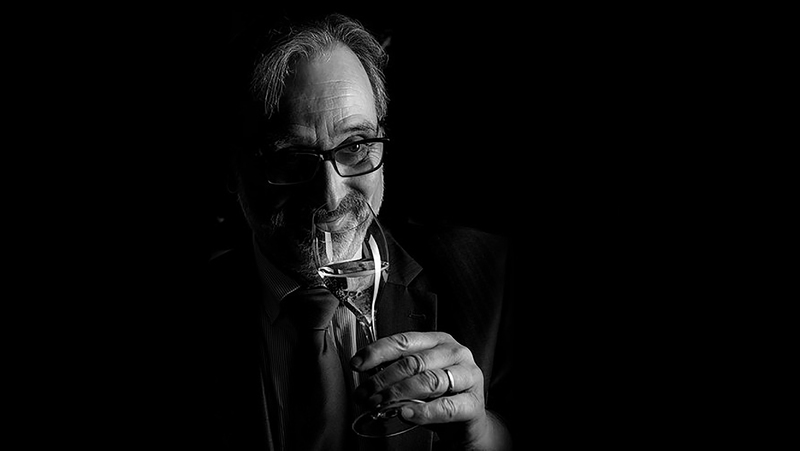 Small and owlish, with a short, scruffy beard and eyeglasses, Gasco has a careful demeanor that belies the creative energy he’s put into his quarter-century tenure at Pommery, where he has devised numerous cuvées, from the sustainably harvested POP Earth to the no-dosage Cuvée Louise Nature. That afternoon he seemed particularly enthused by what was around the corner: the May launch of his first American-made sparkling wine, Louis Pommery. 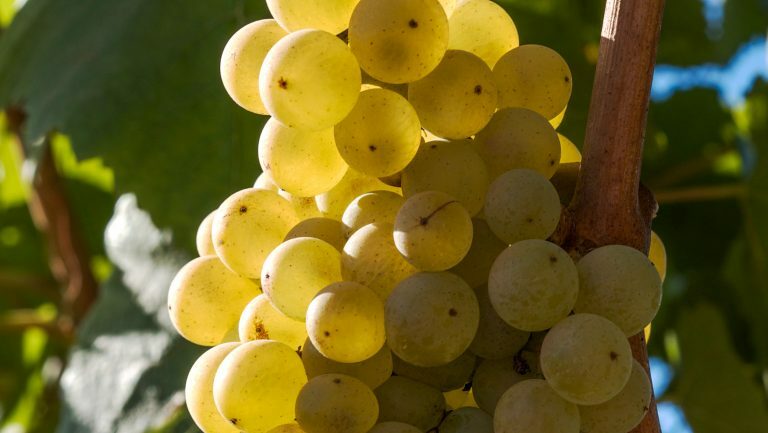 Named for the man who founded the winery in 1836, it’s the first fruit of the company’s expansion into sparkling wine regions other than Champagne. It signals optimism about Pommery’s future and that of the category in general, as sparkling wine consumption changes and expands around the world. Of course, Champagne’s involvement in American winemaking isn’t new. This is actually Pommery’s second attempt at making a California sparkling wine. Back in 1989, at a time when other French houses were snatching up California acreage—Moët & Chandon, Mumm, and Taittinger in Napa; Piper-Heidsieck in Sonoma; Roederer in Mendocino—Pommery, through its then owner, the food conglomerate BSN, bought a majority share in Scharffenberger Cellars in the cool-climate Anderson Valley. The purchase was, says Stanislas Thierry, sales and marketing director at Vranken Pommery America, “a little bit of a shy try,” largely because Pommery got caught up in a serious brand-buying shuffle. BSN sold Pommery to LVMH Möet Hennessy-Louis Vuitton in 1990, which, in turn, unloaded it in 2002 and then sold the Mendocino property to neighboring Roederer in 2004. Now, says Thierry, Pommery is starting back from square one in North America, establishing a new brand, building a winery, and launching wide distribution. The move is designed to capitalize on Americans’ increased thirst for sparkling of all kinds. Cava, Prosecco, Sekt, Champagne: Consumption across the category has grown nearly 70 percent since Pommery’s first foray into the U.S. That, says Thierry, has much to do with changing tastes. As younger drinkers turn toward leaner, more food-friendly wines, sparkling is gaining appeal. Pommery’s present-day California expansion is the brainchild of Paul-François Vranken, chairman and CEO of Vranken-Pommery Monopole, the current owner of Champagne Pommery. 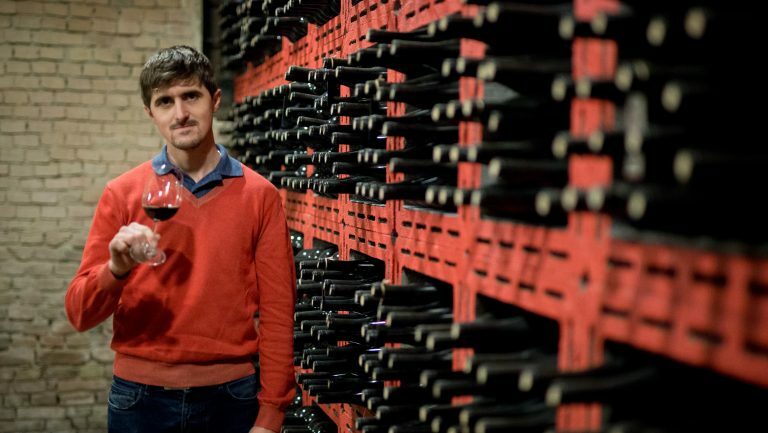 Seeing the uptick in sparkling wine consumption worldwide, he’s been buying up vineyards and supply contracts for five years, starting in Champagne itself in 2012. Last year, Vranken announced that Gasco would be blending stocks from British producer Hattingley Valley Wines to make Pommery’s first English sparkling wine, called Louis Pommery England. And following the lead of Taittinger, the first Champagne house to invest in England (when it obtained land in Kent in 2015), just a few months ago Vranken announced that the company has purchased 80 acres of barley fields near Southampton to convert to vineyards. Next spring, Gasco will plant Chardonnay and Pinot Noir there, establishing a footing for Pommery across the English Channel. He says that producing sparkling wine in England makes sense to him. Located just 250 miles from Champagne, Southampton has the same chalky soil he’s accustomed to. With climate change, English sparkling wines have become increasingly popular, as sites once too chilly for grapes are now being cultivated with impressive results. On average, temperatures in England are a good 7°F lower than in Champagne, a difference that make British vineyards increasingly attractive to French producers looking to retain higher acidity levels in their wines. In California, Pommery’s new bottling, also called Louis Pommery, is a méthode Champenoise sparkling made from around 95 percent Chardonnay. It has just entered the market. 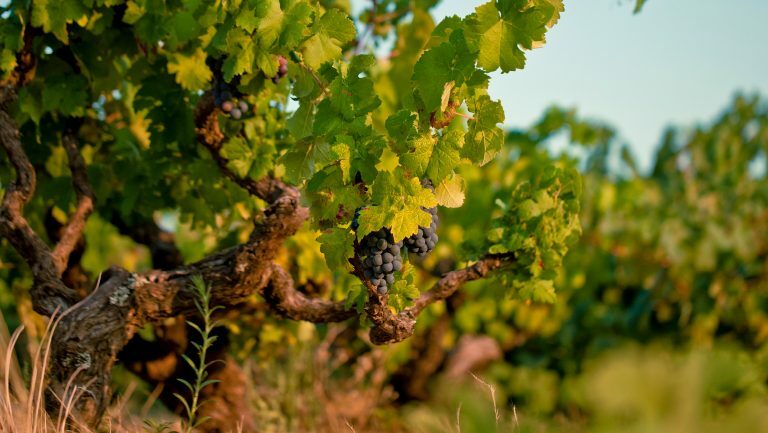 Gasco oversaw the production of 10,000 cases of the wine in its first vintage at Artesa Winery using grapes sourced from Napa, Sonoma Coast, Monterey County, and the Anderson Valley. His methods for producing wine in California are the same as at home, he says, with one difference—because he doesn’t have access to riddling equipment in California, Gasco is using an encapsulated yeast, held inside calcium alginate beads that allow for fermentation without releasing yeast cells into the wine. For disgorgement, Gasco places the bottles upside down in an ice solution for a few seconds, where the dense beads drop quickly into the neck. The goal, says Gasco, is to a make crisp, clean, mineral-driven sparkling with the “vivacity, freshness, and fineness” of Pommery’s signature style—at a lower price. The $25 bottle (compared with Pommery’s $40 Brut Royal) is meant to be a gateway to Champagne for American drinkers. According to a 2015 Vinexpo study, sparkling wine sales worldwide are projected to grow by nearly 9 percent by 2019. By then, Gasco should have his own vines established in California. When I met him in March, he’d been hunting for real estate in the Anderson Valley, Carmel Valley, and the Santa Lucia Highlands, where proximity to the ocean brings the temperature swings that will give his wine the desired freshness. Pommery isn’t stopping at England and California, however. The world’s fastest growing market for Champagne is Japan. Not surprisingly, Gasco has been there a lot lately. He’s researching vineyards on the island of Hokkaido, where winters can be brutal but the winemaking industry is growing, with plantings of northern grapes like Pinot Blanc and Traminer.